As more would-be restaurateurs take to the road, we meet some food truck owners and delve into the issues surrounding the burgeoning mobile food scene. The challenges of owning and operating a food truck are numerous and complicated, with truckers at the mercy of councils and the weather, not to mention incurring high start-up costs and coping with the logistical nightmare of catering on the move. Yet despite all the complications associated with operating a food truck, the national scene is swelling. More and more chefs are leaping out of conventional kitchens to be their own boss and hawk their own products kerbside, with customers making more time and effort to seek them out. As with so many F&B trends, food trucks are an American export, with roots in the 'chuckwagons' that catered to cattle herders moving across the Texas countryside in the 1800s. The modern day resurgence in popularity coincided with the global financial crisis, with food trucks offering an affordable, inventive alternative to restaurants. It didn't take long for Australian foodies to jump on the trend, with Melbourne leading a wave that has gradually rippled countrywide. As interest grows and truck numbers rise, so have the issues – local councils and communities often struggle to accommodate this still-unconventional approach to dining. 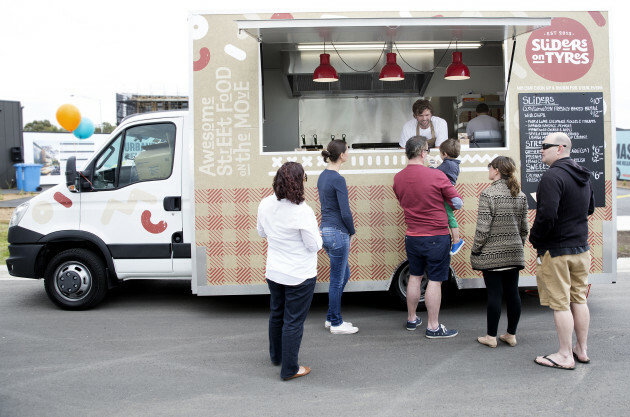 To try and improve relations and create a unified voice for the truckers, a group of Sydney food trucks owners formed the Australian Food Trucks Association (AFTA) in 2015, but the quest for acceptance is a work in progress. 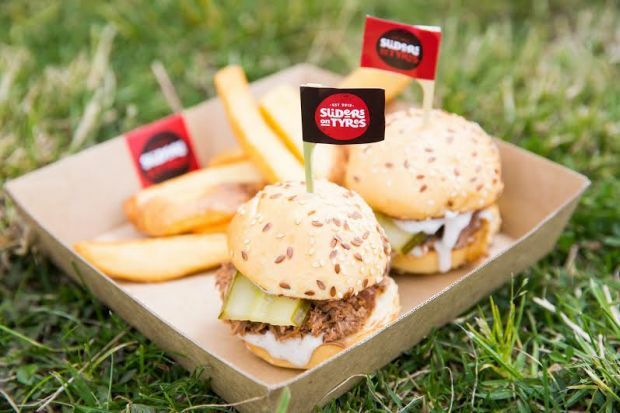 Owen Scungio, owner/chef of Melbourne-based truck Sliders on Tyres, is optimistic but recognises that more needs to be done to manage external relationships and internal regulation if the food truck industry wants to secure longevity. 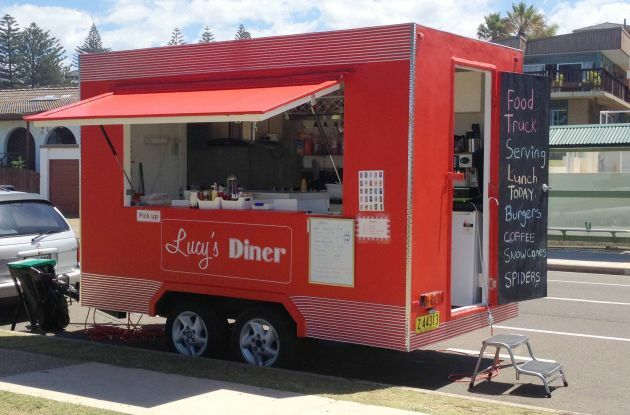 Lara Del Arte, the lady behind Lucy's Diner in Sydney, agrees that the food truck's place in the dining industry is still precarious, especially as restaurant and cafe owners can feel threatened by the mobile kitchens. Other grievances for truckers that promote bad feeling between parties include festival organisers charging high fees but offering no guarantees on attendees and no refund if the weather causes a cancellation. The food truck community also faces difficulties with councils applying restrictions that prevent them operating within certain distances of other venues, limiting their scope to trade. There is already some evidence of permanency: Melbourne recently becoming the first city to establish a designated food truck site. The former car yard, now named Welcome to Thornbury, opens each evening with a rotating line-up of trucks and capacity for 700 diners. Melbourne, the 'home' of food trucks, is inevitably ahead of the game, but other cities are catching up. Perth runs an annual Food Truck Rumble, which launched in 2014 with 16 trucks but secured 30 trucks for 2015. The event also welcomed double the expected number of attendees – 10,000 people. 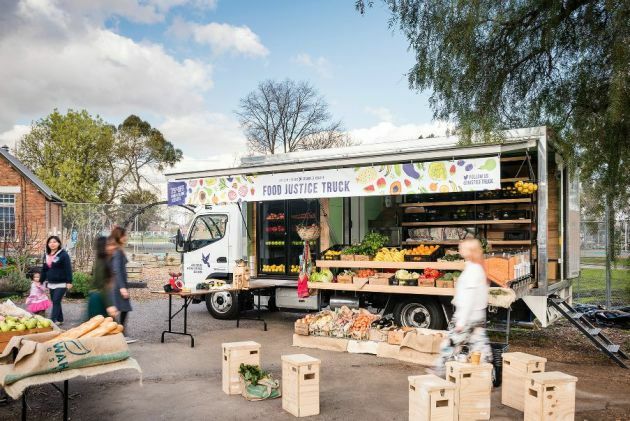 Community relations are also softening courtesy of innovative social projects like the Food Justice Truck, an initiative from the Asylum Seekers Resource Centre (ASRC) in Melbourne and supported by a 900-strong crowdfunding campaign. The commercial and social possibilities of a food truck business are diverse, and likely to be fully explored by owners that are often experienced, passionate and skilled in both catering and business management. 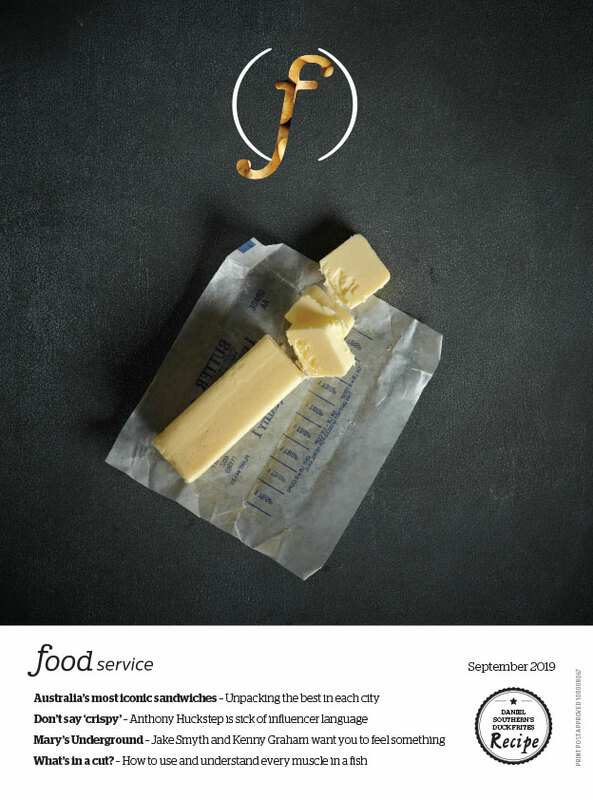 The food style also taps into the current customer interest in getting closer to the food they eat and it's maker, not to mention a wave of popularity for less formal dining experience. With this in mind, its easy to be optimistic. Poole is a little more cautious, recognising that, in Melbourne at least, the market is “saturated” but “the industry has been coping well”.